Yes, we are big fans of popping a meal into the microwave when you need something fast. I mean, we wouldn’t be in business if we weren’t, right? But sometimes you want something just a little bit more, let’s say, ‘homemade.’ There is no need to make something completely from scratch when you can go the “semi-homemade” route instead. 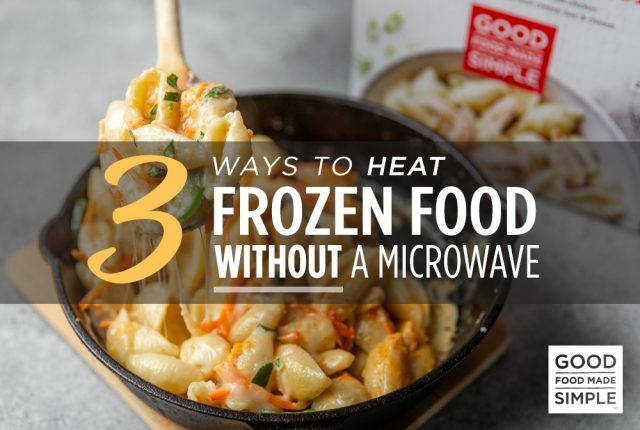 You know, by combining your favorite frozen meal with a few other ingredients and giving it a little bit of flare. 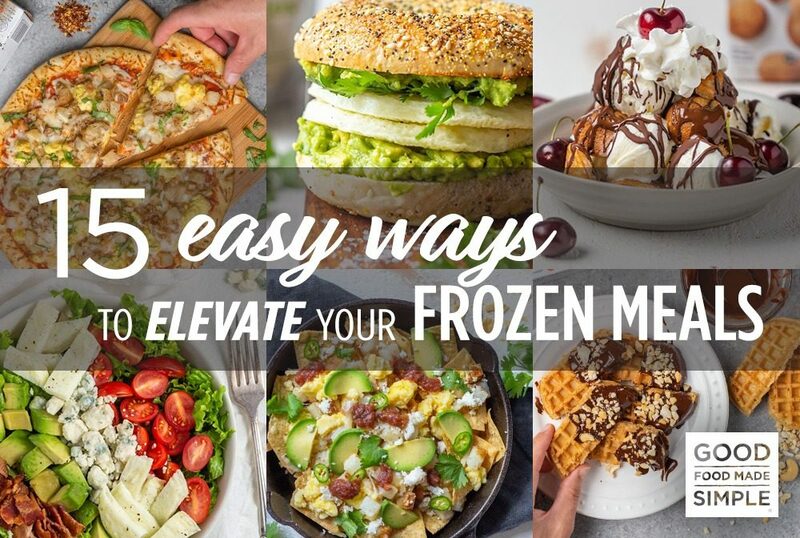 We put together these 15 recipes to elevate your frozen meal into something easy and fun! Oh, and let’s not forget delicious. Your friends and family won’t believe that these recipes started from frozen. 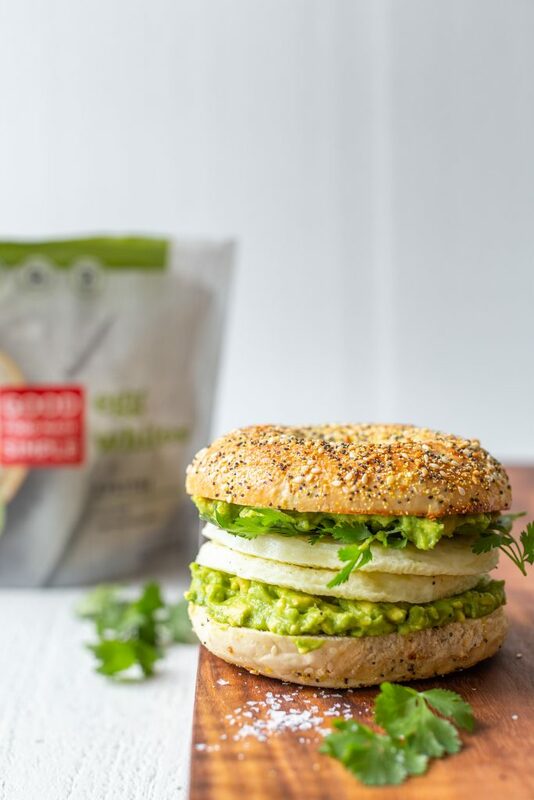 You wouldn’t believe that this high protein breakfast bagel could be made in less than 3 minutes! Plus, egg (whites) and avocado. 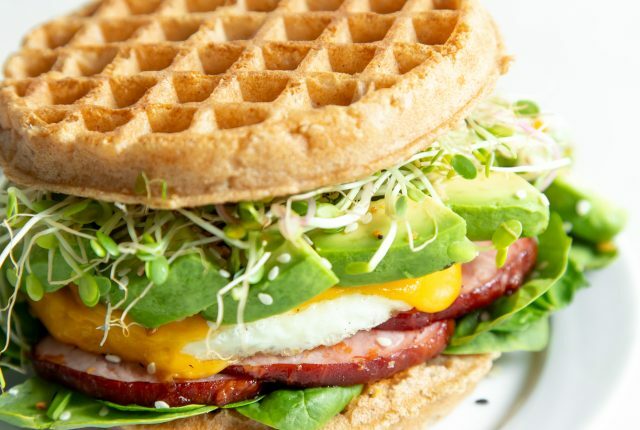 Pretty much a breakfast requirement, right? Life is always better when bacon is involved. 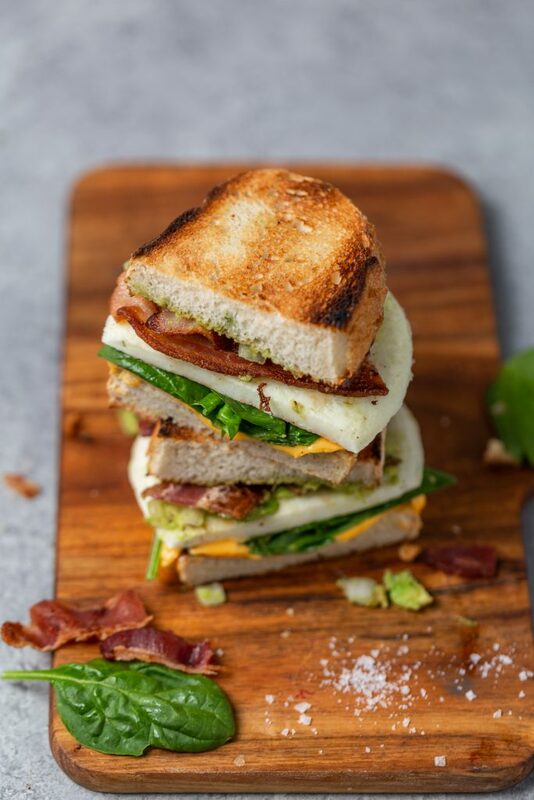 This breakfast sandwich made with whole grain bread, spinach, cheese, egg white patties and bacon comes together in less than 10 minutes. That’s less time than it takes to order at your local coffee shop. We told you life was better with bacon! Skip the bread and add in some fresh greens for a low carb meal made with your favorite BLT ingredients like egg white patties in 5 minutes flat! Tacos for breakfast? We think so. The best part? No taco shells are needed. 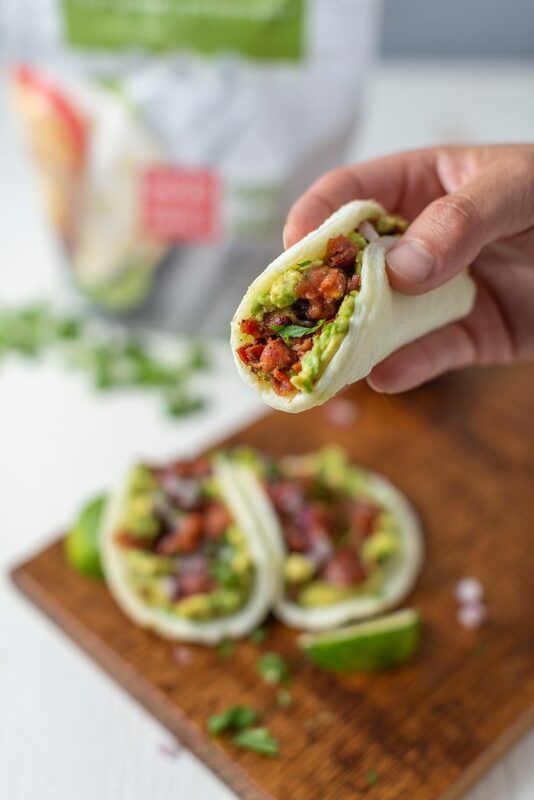 Our high-protein egg white patties do just the trip helping you scoop that bacon, avocado, and salsa straight to your mouth. 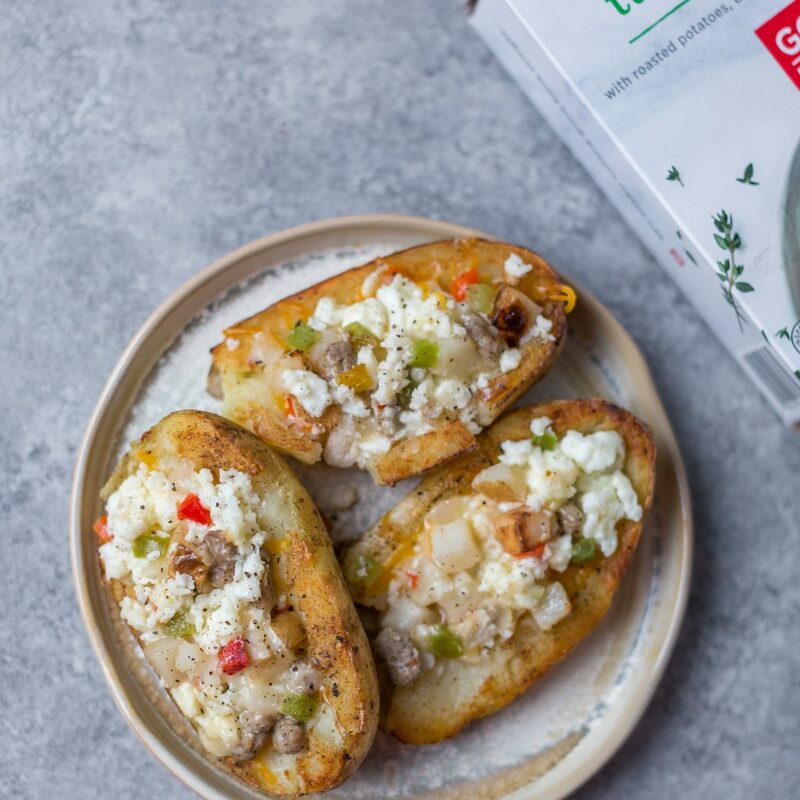 Sail away, sail away….with these turkey breakfast potato boats. Use your leftover potatoes and fill them with our high-protein breakfast scramble bowl for a smooth sailing morning. 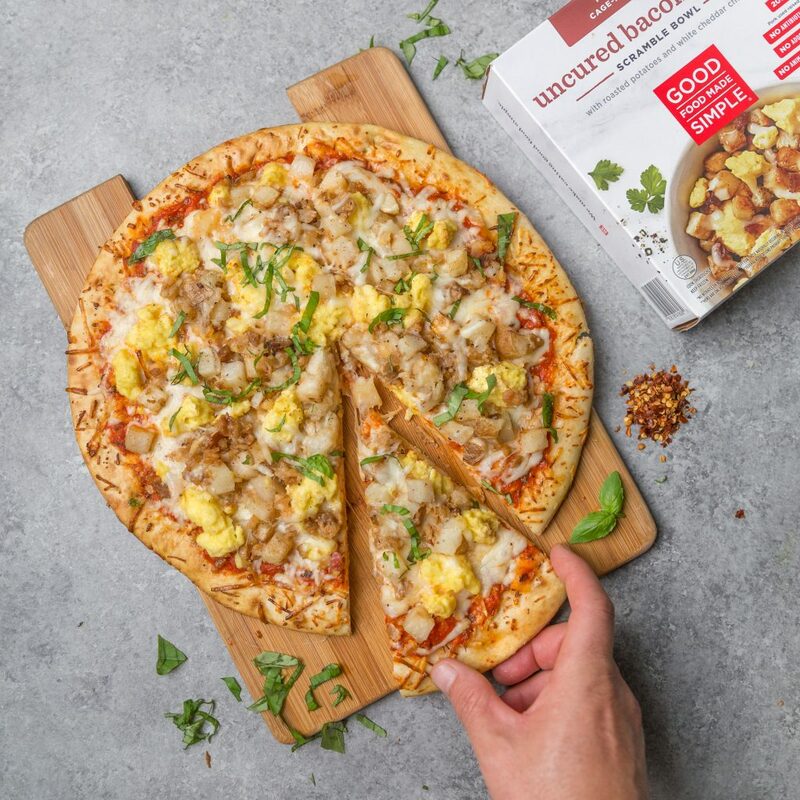 Just when you thought pizza wasn’t meant for breakfast. 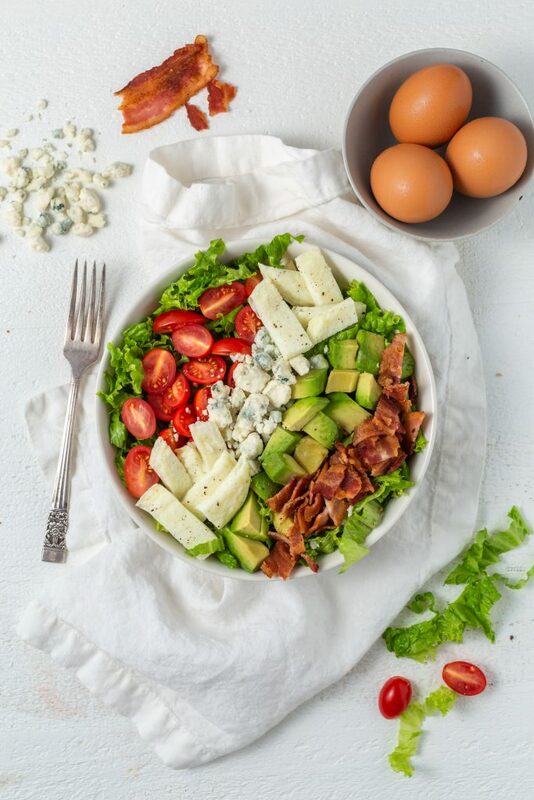 In swoops, this recipe made with your favorite store-bought crust and our bacon Egg Scramble bowl. Your Sunday brunch guests will definitely be impressed! 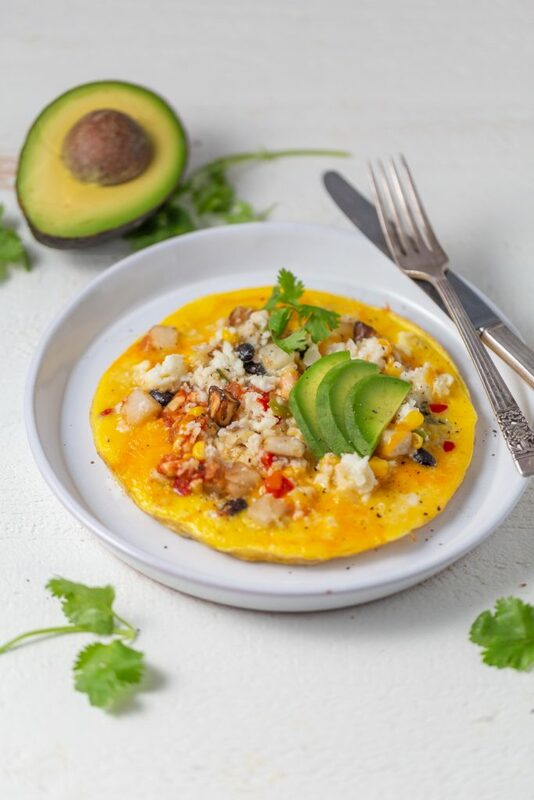 Who knew that topping your simple egg omelet with our flavorful Southwestern Veggie Scramble bowl could result in such a simple, yet fancy meal! 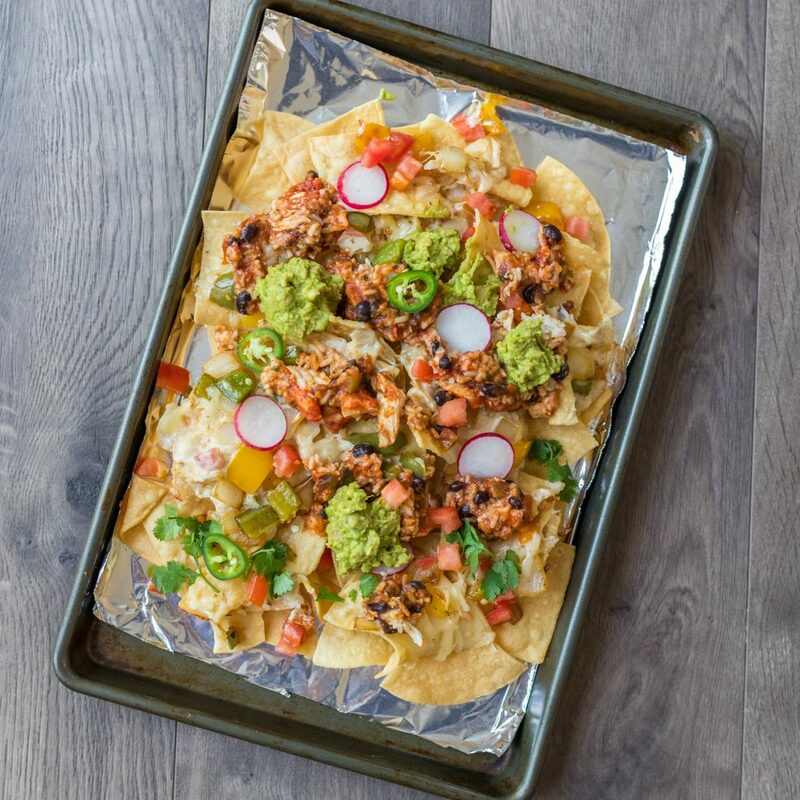 This is nacho average breakfast! 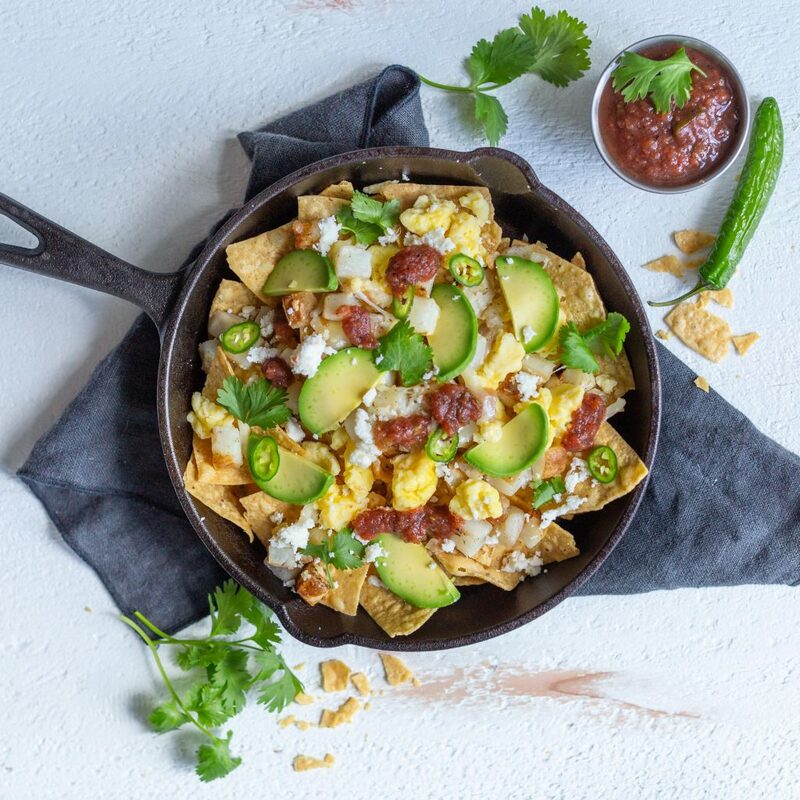 Grab your favorite tortilla chips and toss them in a skillet and finish them off with our Bacon Egg Scramble bowl, avocado, salsa, cheese, and cilantro! It may not be as fun as pizza for breakfast, but it still beats Friday night takeout any day! 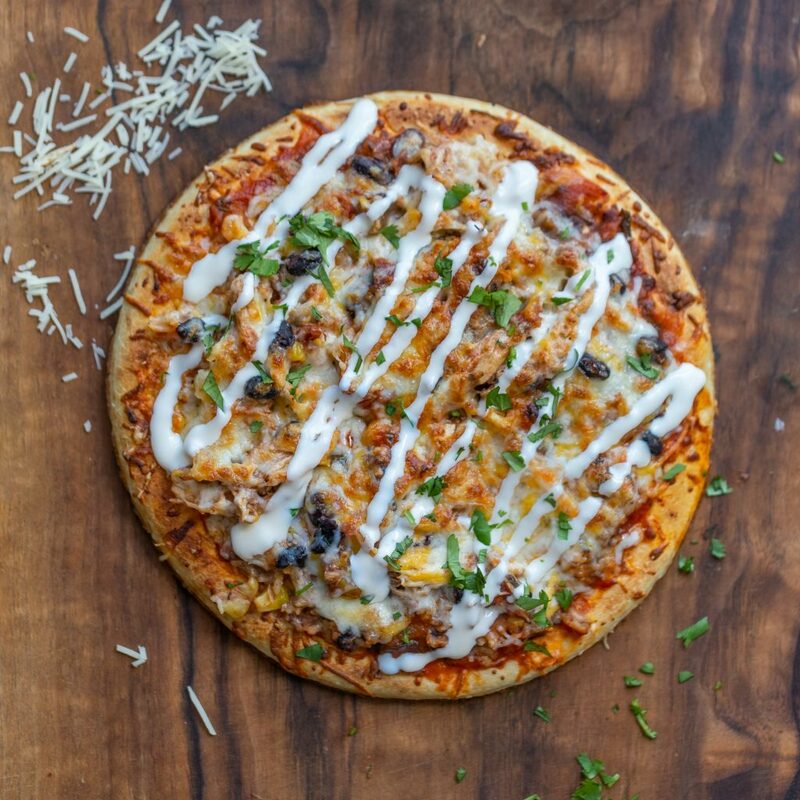 A simple pizza crust topped with our Chicken Black Bean Bowl not only has more protein and fiber than your local pizzeria pizza but is cheaper, too! Sweet potatoes are the perfect vessel for everything, don’t you think? 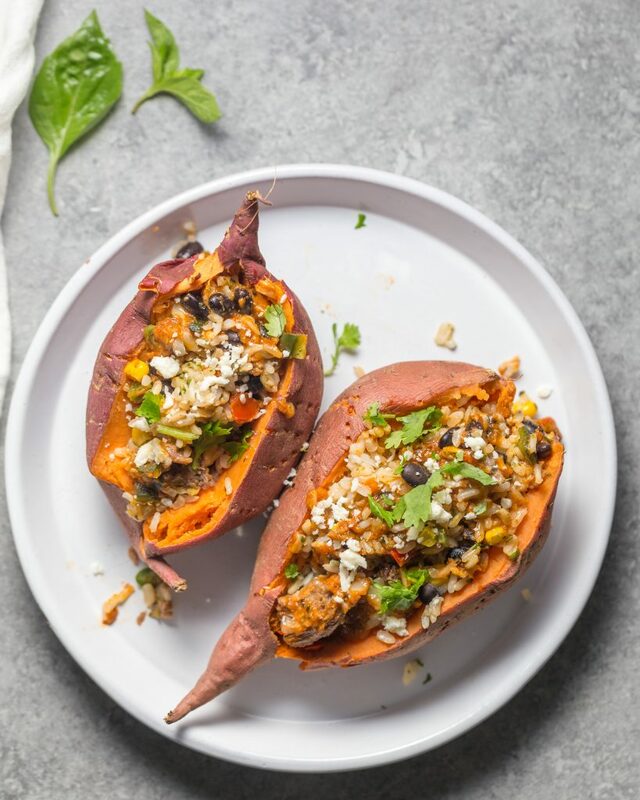 Meal prep a few extra sweet potatoes on Sunday and then fill them with our Steak Black Bean bowl for a hearty, satisfying and fiber-rich meal that is ready in less than 5 minutes. You know when your friends call you last minute to bring something to the weekend BBQ or football party? 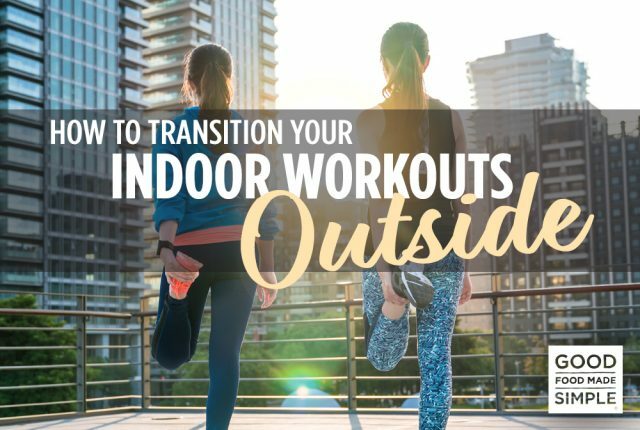 This is your solution. 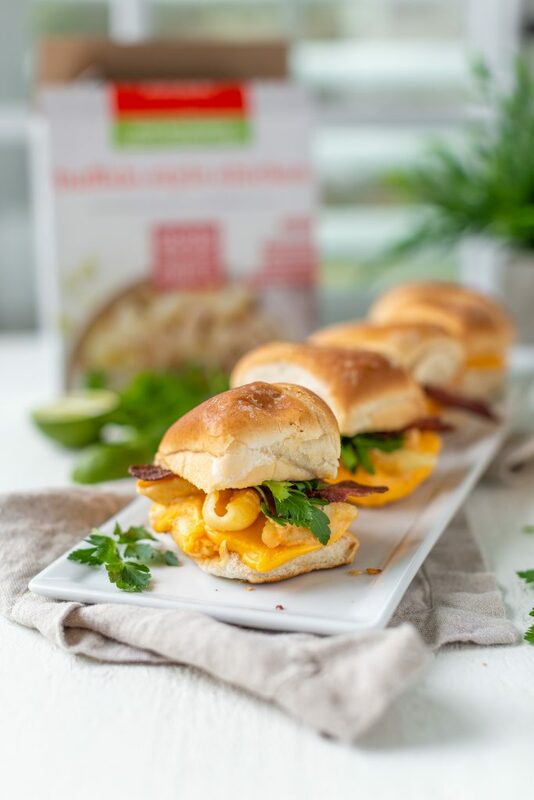 A few slider rolls, our Buffalo Chicken Style Mac & Cheese and bacon. Enough said. Don’t we all have those nights when we just want to eat nachos and watch Netflix? Easy solution? Top your favorite tortillas with our Chicken Black Bean Bowl, cheese, guacamole and you are set for movie night! Is it breakfast or is it dessert? 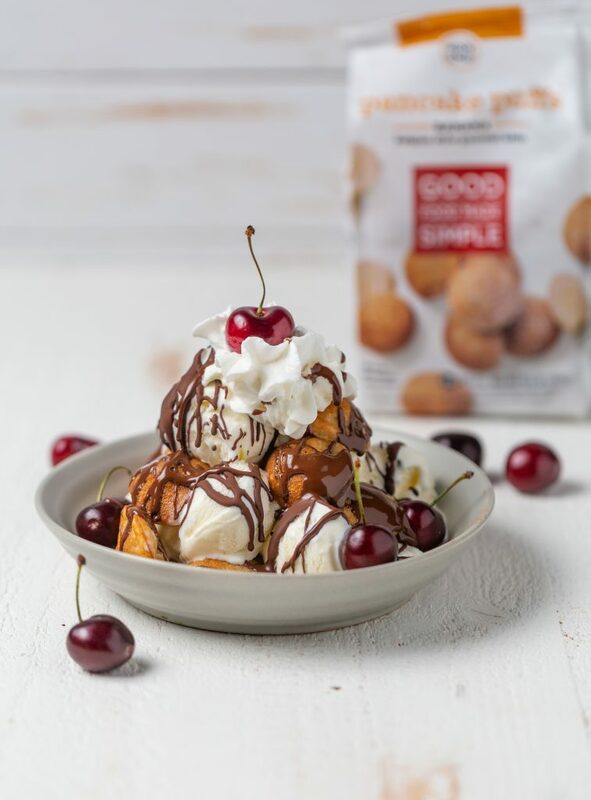 Either way, sweetening up your pancake puffs with a few toppings is sure to please any crowd! Or go all out and have a “build your own” pancake puff ice cream sundae bar! We bet everyone will love it. Studies show that if you start your day with chocolate you have a tendency to weigh less. 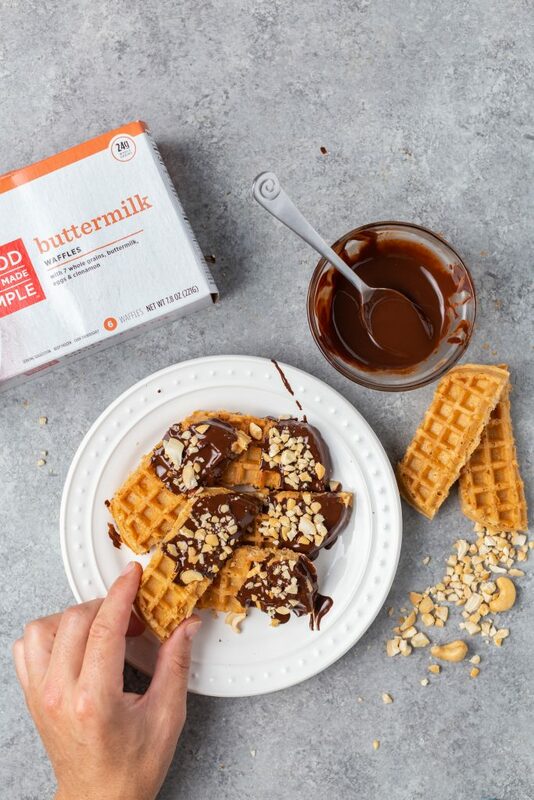 That is reason enough for us to dip our waffles into some heart-healthy dark chocolate and enjoy! They say “Variety is the spice of life”, right? 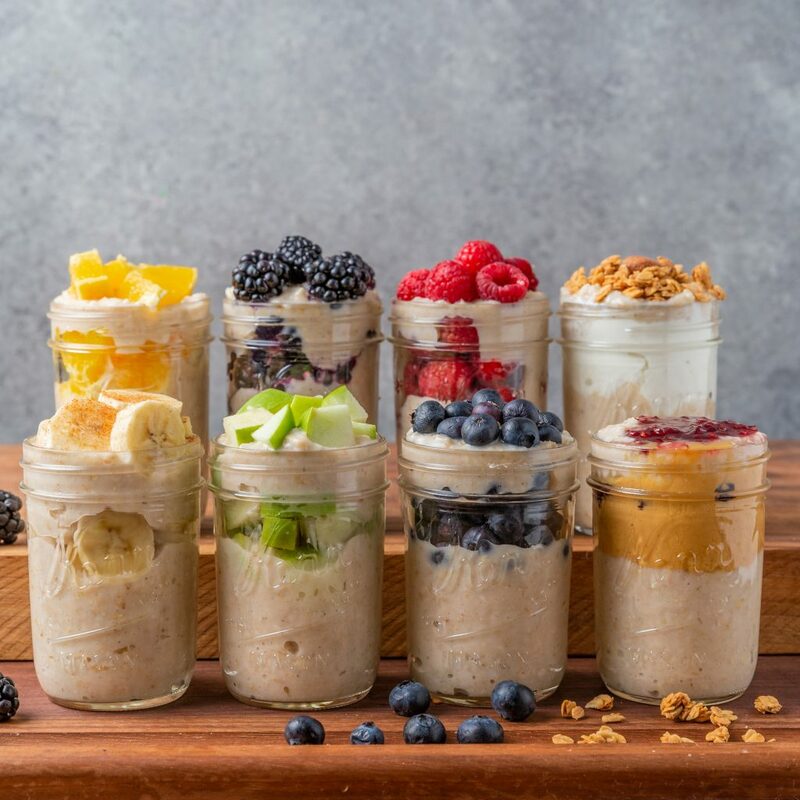 And they also say, “Eat The Rainbow.” So, we figure why not knock out 2 birds with one stone and meal prep our organic oatmeal 8 different ways.